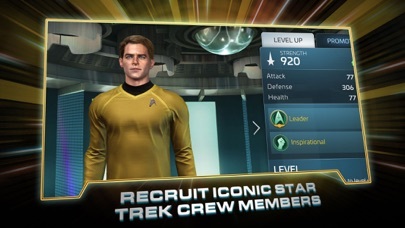 Unless you prefer the Klingon way of life this game is not for you. Someone missed that the point of all Star Trek shows is to explore an idealistic future where diplomacy is the weapon of choice and the purpose of space exploration is to actually explore and discover. 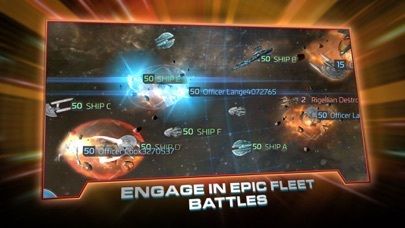 It’s a build and destroy game, where upon encountering another ship you can either scan and then attack or just attack. I was really hoping it was more like actually entering the final frontier. Yeah it’s got bugs. So what, the game is fun and time consuming. That is what games are for. I would like for developers to fix it that you can change destinations in mid warp that way if ya want you can go home instead of accidentally sending one ship you can turn him around and send the other. 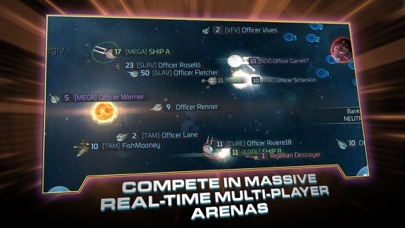 If you like strategy and war games this is one to avoid. As a former player I can attest to you that unless you have thousands of dollars to pulp into this game you will live in hiding be be terribly bullied by those who take advantage of the obscene imbalance that this game represents. Your ships and base will be under constant attack and you will repeatedly lose everything that you worked so hard to gain. This will be done by players who far overpower you by as many as 10 levels+ and with a power level several hundred thousand to several million power than you do. You stand no chance with this game no matter how diligent you are and will be forced to spend more attention to the game than to your real life. Take my advice and pass on this game. I really enjoyed this game up to level 17 or do. Then it becomes a drudgery of dog-eat-dog conflict and excruciatingly slow progress. Main issues: - mining is very slow. It becomes worse when you are destroyed frequently by players who are just jerks. I’ve confronted some of them and they are trying to meet some destroy goals by killing anything that exists. That makes the game just annoying. Why play if it just annoys you daily? 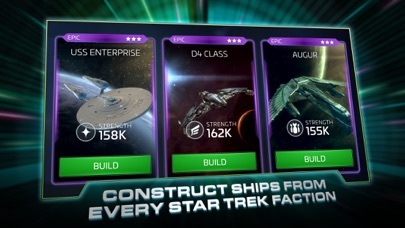 - you reach a point with refining where it will take you a week to upgrade one ship component. This just gets boring. - the missions that you have some hope of completing run out fast. 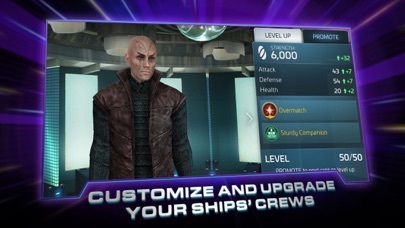 Then you have a bunch of missions stacked up where you need to kill a ship that is twice your power level. It also doesn’t lead you through a mission. You complete one objective and then you have to find the mission in your list again for the next objective. 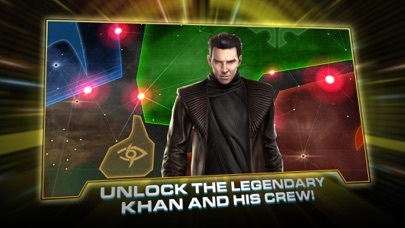 I think the missions could be the best part of the game if there were more and they were done better. - something needs to be done about raids on your base. There are players out there with very strong ships who regularly wipe you out. Just adds to the frustration. I’d suggest limiting the number of raids just like limiting base moves. - there are jerky players out there that will spend all day killing your ships if you slight them. They really need some sort of policing because these jerky players ruin the experience for the rest of us. - it’s easy to make small mistakes that make you wait a long time. For example: accidentally warp the wrong ship and you have to wait until it gets to its destination to recall it and then warp the right ship. I guess that’s realistic, but it makes it boring. Like I said, the game was pretty fun up to a point. I’m at level 18 and am just about ready to retire. I’m glad to say I haven’t spent a dime on this game. Maybe that why it’s getting to be no fun any more. 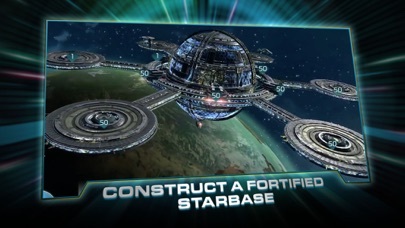 This game has the potential to be good, but the developers lacked any forethought and didn’t set it up where if your base is attacked you would get an automatic shield. Instead you get hit over and over until you have no resources remaining. I’m deleting this game. Until recently I was enjoying the game, then a glitch occurred, not once, but twice that caused my 3 day shields to expire in less than 24 hours. I lost most of my resources, resources I actually paid money for. I contacted support and they offered no reimbursements of any kind. I’m done!